Don’t worry, brown isn’t even on this list. 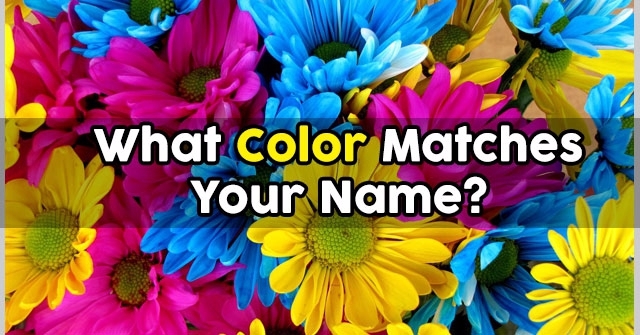 Your name is awesome, so you deserve a cool color to match it! 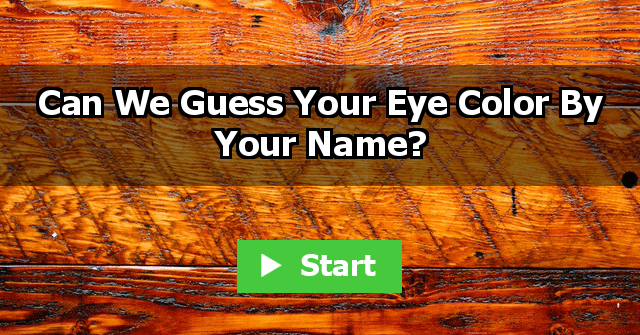 Find out what it is! 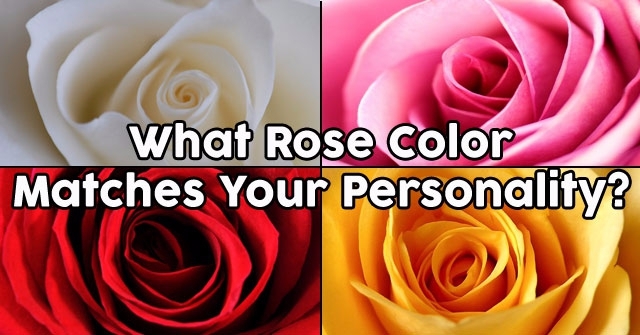 Can We Guess Your Eye Color By Your Name?